From humble beginnings we have grown considerably and pride our success on an unmatched personalised service whilst supplying the highest quality paper products available. We’re proud to have the best people in the paper business working at Direct Paper. Our family values extend to our staff and customers and we treat them all as part of the family too. We are a quality wholesale paper merchant servicing the Commercial Print and Design industries in Melbourne, Sydney & Brisbane. 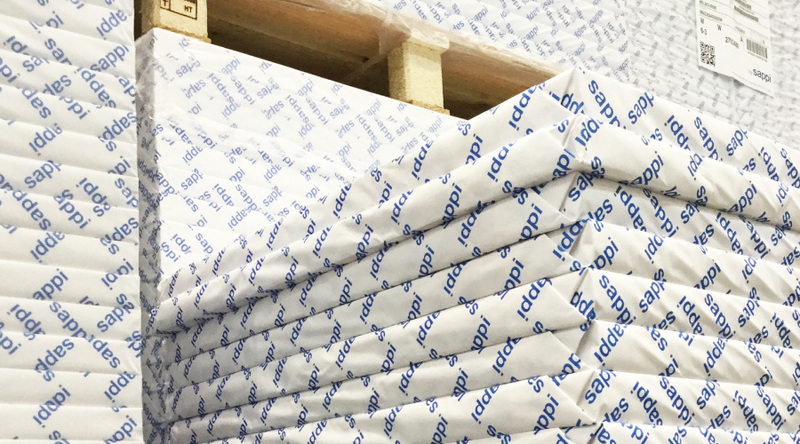 Direct Paper offers a HUGE range of paper and packaging products to suit your needs and budget- from providing ideas, inspiration and guidance on initial substrate selection right through to inventory management, customized sheeting and cost reduction- we do it all. When it comes to paper & packaging we are experts in our field. 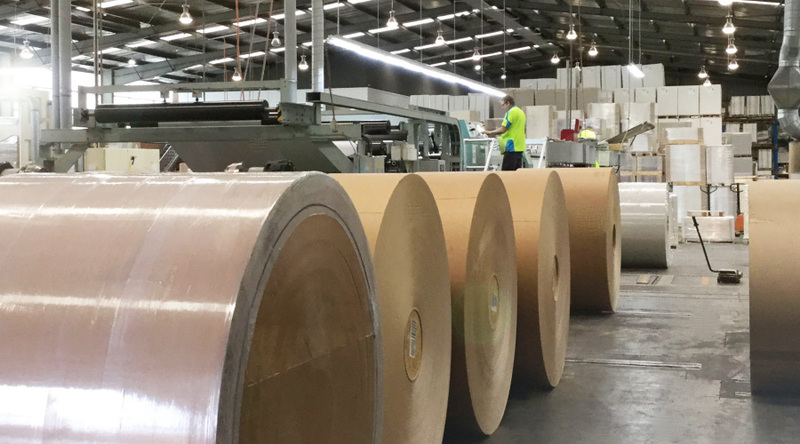 With a breadth of proven knowledge and skills over decades in the paper industry you can rest assured that the team at Direct Paper can assist with all of your paper solutions. Being a family business, long term sustainability is at the heart of what we do.We ensure that our conduct is at all times respectful to not only the earth and forests, but also to our employees, customers and business partners; we take responsibility for our actions and comply with all laws and regulations and are committed to sustainability and being a responsible neighbour. Our range includes only paper sourced from legal and responsible wood sources. In fact, we were one of the first companies in our industry to achieve certification under both the FSC ® (Forest Stewardship Council ® – License No. 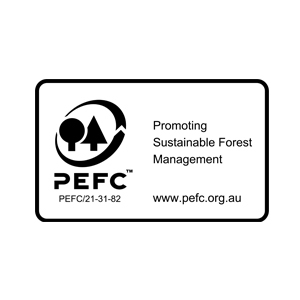 C010371) and PEFC ™ (Programme for the Endorsement of Forest Certification – License No. PEFC/21-31-82) schemes which promote best practice in forest management. 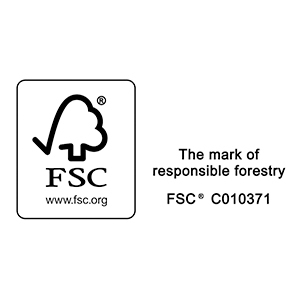 (Copies of our certificates for FSC ® and PEFC ™ are available on request). The Value of Paper and Print (VoPP) is an effectiveness campaign raising awareness of the power of paper, print and mail marketing in today’s noisy communications world. 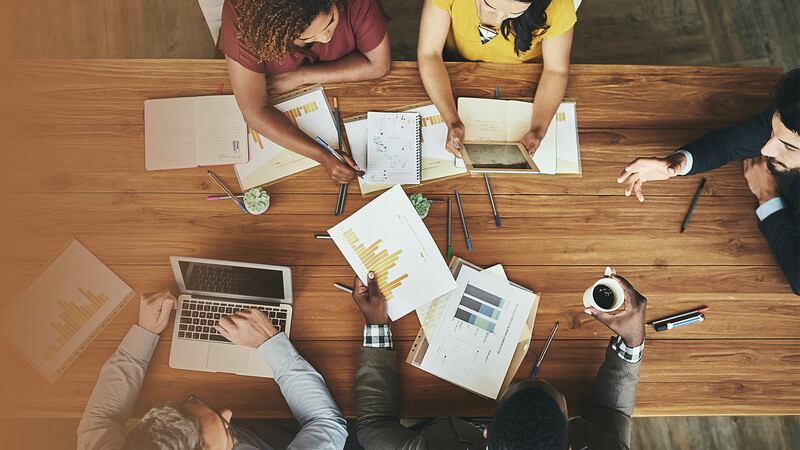 VoPP is a unified voice for the paper, print and mail industry and supports members with quality marketing collateral, PR and media representation and targeted consumer research. 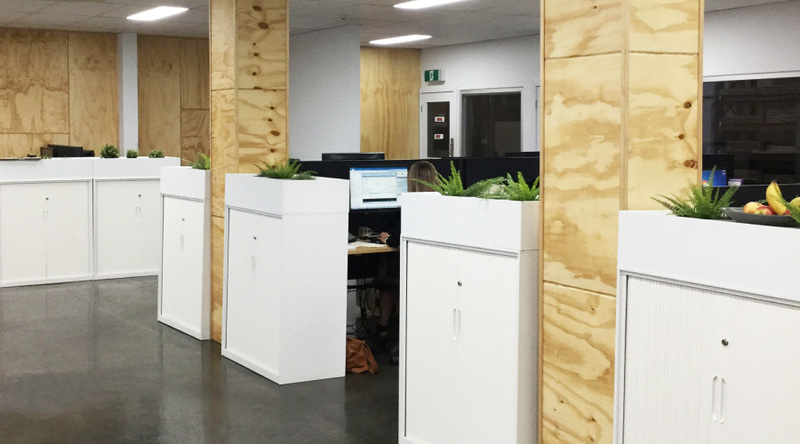 VoPP is a campaign run by The Real Media Collective, an Industry Association promoting the effectiveness and environmental credentials of print media in the Australian and New Zealand markets.